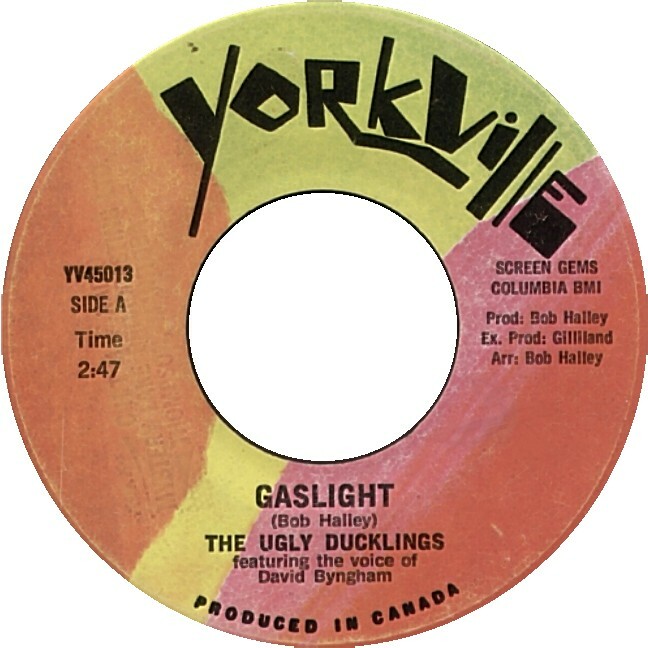 The Ugly Ducklings were a Toronto band and Gaslight was their biggest hit. This has been sitting in my drafts folder for almost a year. I seem to do this, get stuck on a single review and not power through. Well, I’m doing it. Gaslight is a weird song. It’s about a woman gaslighting the singer. Kinda. I think. Either way, he’s in an unhealthy relationship and needs to leave. Dear Mr. Duckling, get out of there. Is this song worth your time? Maybe. It’s okay. It’s a decent song, but I would probably only listen to it if it can on shuffle. As for the B-Side, well, it’s not great. It serves its purpose of being there to be a b-side, but it’s not worth anyone’s time to listen. I DID IT! I WROTE IT! HOORAY! Now I can move on. I was excited for this one. I don’t listen to Bob Dylan much these days, but still like his music. Back in the high school days, this was one of my favourites. Something changed. I don’t know exactly what it was, but here I am, nearly three years after having started this post, and I’m only just getting back to it. It didn’t help that the FileMaker database I had catalogued everything in has gone missing. I had so much problems with this record, because I used to love it, but now I don’t love it, and I don’t dislike it. There’s definitely some cringe moments on this records. I’m often listening and unsure about so much of the record. 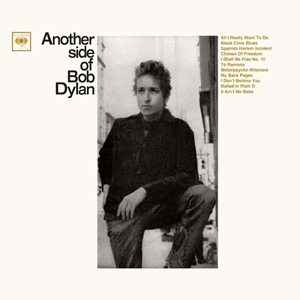 Like the title suggests, this record is meant to show Bob Dylan in a new light. He’s no longer the protester, he’s singing love songs. At times, Dylan’s lyricism can be generously described at pedestrian, but other times, we see the genius that everyone seems to always talk about. 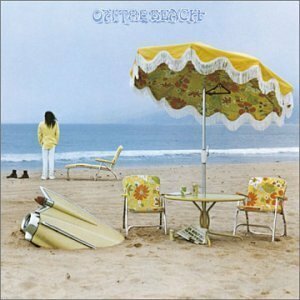 “Chimes of Freedom” is a song I loved from this album during my teenage years, and still do. His nasal voice pouring out “Ballad in Plain D” might be one of Dylan’s greatest accomplishments. The song is so perfect, I cannot imagine any cover ever doing it justice. In 2010, I went to Vancouver and had a great time. While I was there I went into a record store, talked to a clerk and asked him to suggest some awesome local Vancouver bands I might not have heard of. He set me up with a CD player and gave me a listen to a few records. Amongst them was this one. If I recall correctly, he was in the band. 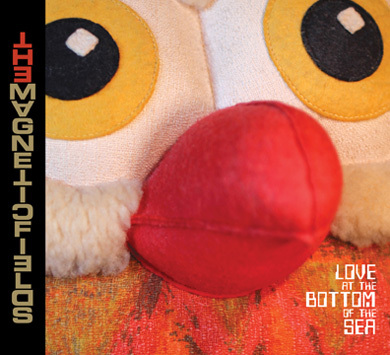 It’s a five track EP in the vein of Wilco’s Summerteeth days. In other words, poptastic with a splash of alt-country. 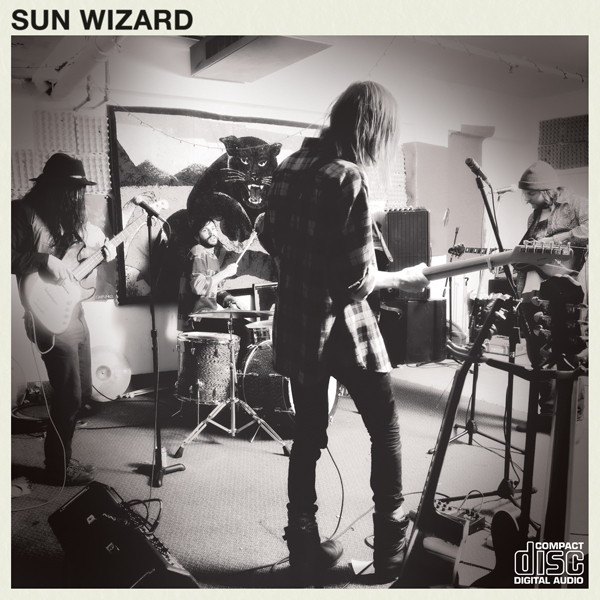 Sun Wizard’s instrumentation is in fine form and vocals are great. I don’t quite understand the “Compact Disc” logo on the front, seeing as it was released in 2010, not 1988, but I do love the plaid shirt. Who doesn’t love plaid? My nationality might be shining through. This is an EP I’d suggest to nearly anyone. “Day In Day Out” is one of those rock and roll songs you want to move to. Would have fit well in the 1990s alt country scene, or the 1970s. The hand claps on “You Had The Answer!” I could see them opening for ’90s-era Sloan with this song. A pretty solid EP, not going to put anything here. I believe I bought this CD single when I bought my copy of Driving Rain. I assume I never heard the single before purchasing it as I never recall liking this terrible, terrible song. I think a lot of what makes me hate this song so much is that it seems to start out of nowhere. I think it might have to do with starting a song with the word “and.” It’s much how I feel about his more popular hit “My Love.” And yet as the song plays, I sing along. 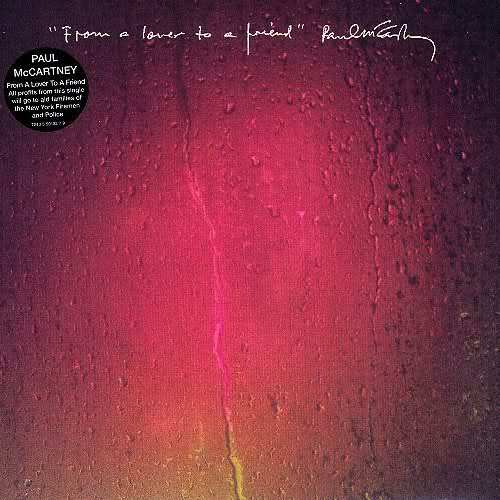 It does have a catchy chorus and melody, but that’s McCartney’s trademark. It’s strange, I like the bass line and the melody, and McCartney’s vocals are somewhat weak, as if he’s in pain to sing it. It’s almost beautiful, but yet it doesn’t form into a cohesive song. The other two tracks on the CD are remixes. 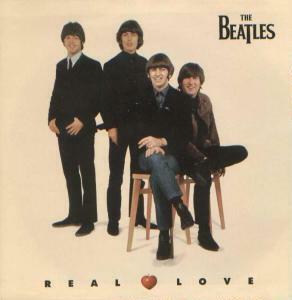 The first places McCartney’s vocals in the forefront, keeps the instrumentation sparse. While the bass is preserved, the piano which drives the song is missing. I can’t say I’ve listened to this version of the song more than once, and I don’t see any reason to listen to it again. The second remix begins with sparse piano. It kind of picks up my soul and gives me faith in the song. The vocals are buried and have too much reverb happening, but it seems David Kahne’s second remix is much better at finding the beauty in this song. Now I want to listen to Driving Rain, which is a good record. Chris Murphy’s “Work Cut Out” was released on a CD to come free with Chart Magazine. To celebrate the release of Sloan’s Navy Blues, Chart released four separate covers, each featuring a different member of Sloan. The song itself is definitely the worst from the Navy Blues session. It never really made it beyond demo quality, but Sloan felt it was a good song to throw to Chart. The song is repetitive, and a tad annoying, but it’s also really catchy. Murphy has a talent for writing catchy songs, and this was during his high point. I’m not a Red Hot Chili Peppers fan. I do remember when Californication came out, and a number of the songs were huge hits. I liked the title track and “Scar Tissue” but not enough to actually purchase the album. This album made its way into my collection, as it was sitting in my apartment building’s book exchange. I figured free was a good price for two decent songs. Beyond those two songs, this is the first time I’ve listened to the record. 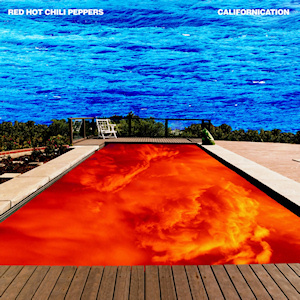 Californication almost seems like a pop-parody of the Red Hot Chili Peppers’ sound. If I were a fan of the band, I would probably be disappointed with this album’s sound, but as someone who knows their hits and ignores the rest, meh, it’s okay. The Red Hot Chili Peppers sound is kind of painful. It’s all attack, at all times. They often forget the melody in favour of a pounding bass and drum, which is strange for songs so poppy. It’s actually a hard album to sit through. All the good songs are on the first side, and most of them aren’t THAT good. “Get On Top” is terrible. Absolutely terrible. I think it I was a Red Hot Chili Peppers fan, I might enjoy “Around The World,” but no. It’s terrible. “Emit Remmus” sounds like it could be a Mighty Boosh song.